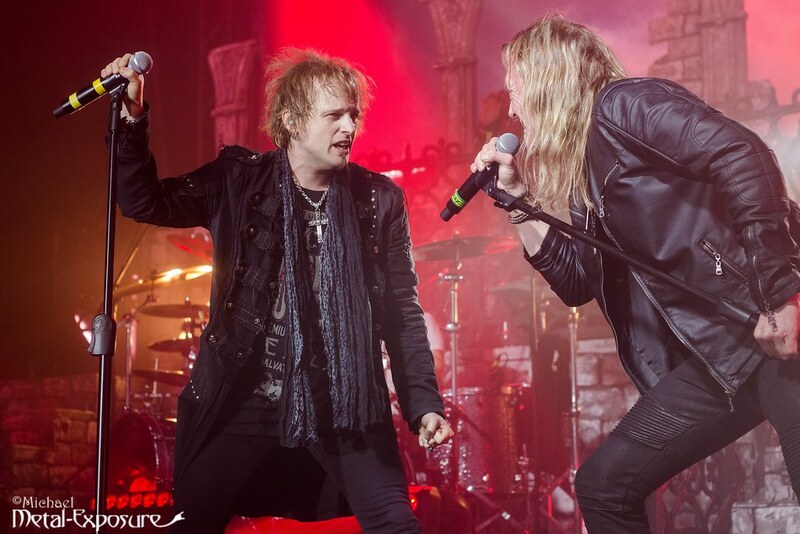 Since Avantasia normally isn’t a touring band because of all the difficulties involved, we at Metal-Exposure grasped our chance when they were performing just over the Dutch border in the German city of Oberhausen. In a venue that holds 3500 people, this sure would be one hell of a party. Read the full report here!